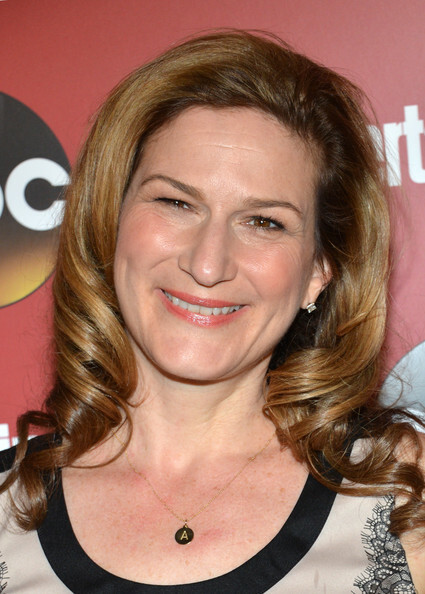 Ana Gasteyer attends the Entertainment Weekly & ABC-TV Upfronts Party at The General on May 14, 2013 in New York City. Ana's long ringlet curls kept her beauty and hair look fresh and youthful. To keep her beauty look fresh and interesting, Ana opted for a pink lip that had a hint of peach undertones!